Stunning lacquered woodenware from Ruby Star Traders. 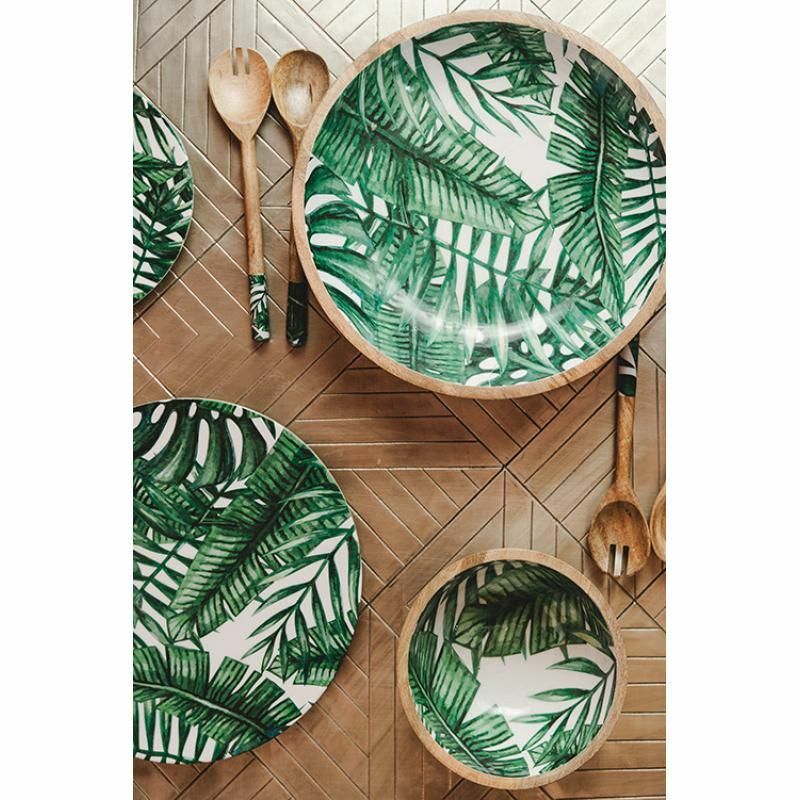 Palm frond style will add a pop of colour to the summer festive season. Fabulous for entertaining or a table centrepiece decoration.